Amerisafe Group offers experienced job site and workplace Safety Consultants that provide workplace health and safety assessments, implementation, workplace safety training and OSHA compliance training. To aid your business or organization in achieving a reduction of incident rates and a higher standard of health and safety in the workplace, our Safety Consultants will provide Workplace Safety Training to your organization in the following areas. Amerisafe Group offers Safety Consultants for construction and safety management, construction site safety as well as construction safety training and support for optimum job site safety. Amerisafe Group leads the industry in Construction Safety Management by providing experienced “hands on” Construction Site Safety Management - utilizing proven tools, techniques, construction safety training programs and incorporating "Best Practices" of the industry. Our Construction Safety Management Consultants will manage the Job Safety Analysis Program (JSA). The JSA is an effective tool used to promote safe work planning for every task. Most employees are excellent at planning the manpower, tools, equipment and time necessary to compete each task, but often do not take the necessary time to plan for job site safety. This is where the JSA can be an effective tool in bridging that gap. The JSA is a simple form that is completed by the worker or group of workers prior to conducting a task. The form allows the workers to break the task down into steps, identify the associated hazards, and the corrective actions taken to either eliminate or protect themselves from the identified hazards. Our Safety Consultants will evaluate and train individuals and crews who need guidance to improve on the JSA process. By improving the JSA process it often leads to a positive change in construction site safety culture. The JSA is only one element to Amerisafe Construction Safety Management services. We offer additional construction site safety management, read on. Construction Safety Observation Reports are used as an informal way to conduct observations of the job site to identify not only the negative but the positive acts or conditions as it relates to construction site safety. Completion of these forms is typically a responsibility of all front line leadership and employees involved with the project. By completing these reports it creates a useful tool to identify the safety trends and determine where the client is doing well and where there is a need for increased job site safety focus. By requiring management to complete Construction Safety Observations it ensures that safety is a key part of daily activities. Amerisafe Construction Site Safety Consultants utilize proven techniques to coach and train all parties involved to ensure that Safety Observation Reports are a key tool to improve workplace safety. 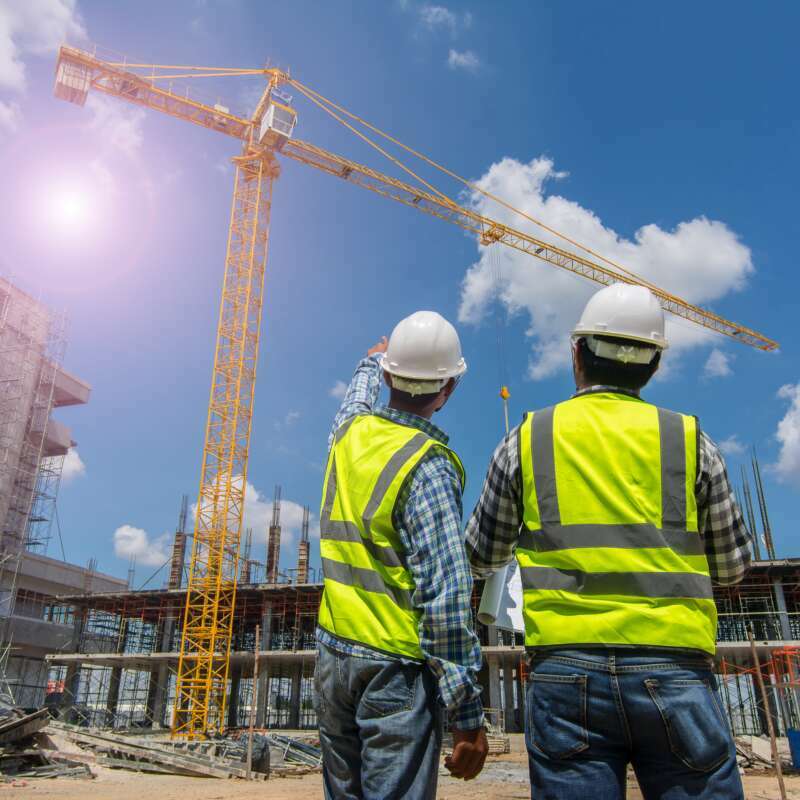 Amerisafe Construction Site Safety Consultants will provide pre-job orientation to all Managers, Contractors, and Sub-contractors conducting work on the construction site project. 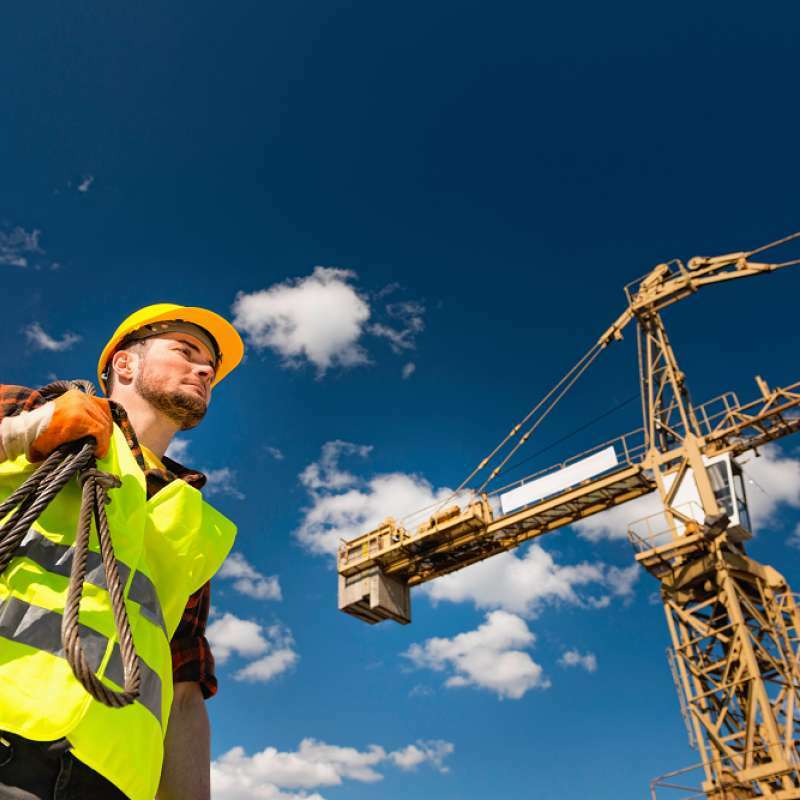 Construction Job Site Safety Orientation includes site specific safety rules and procedures, JSA Training, safety observation training, pre-employment drug screening and any additional information that the owner or employer wishes to convey to all employees. Included in our Construction Safety Management services, Amerisafe Group has developed a system for owners and general contractors to establish specific guidelines that must be met by Contractors and Sub-Contractors to ensure a consistent approach to Contractor Safety Management on-site. 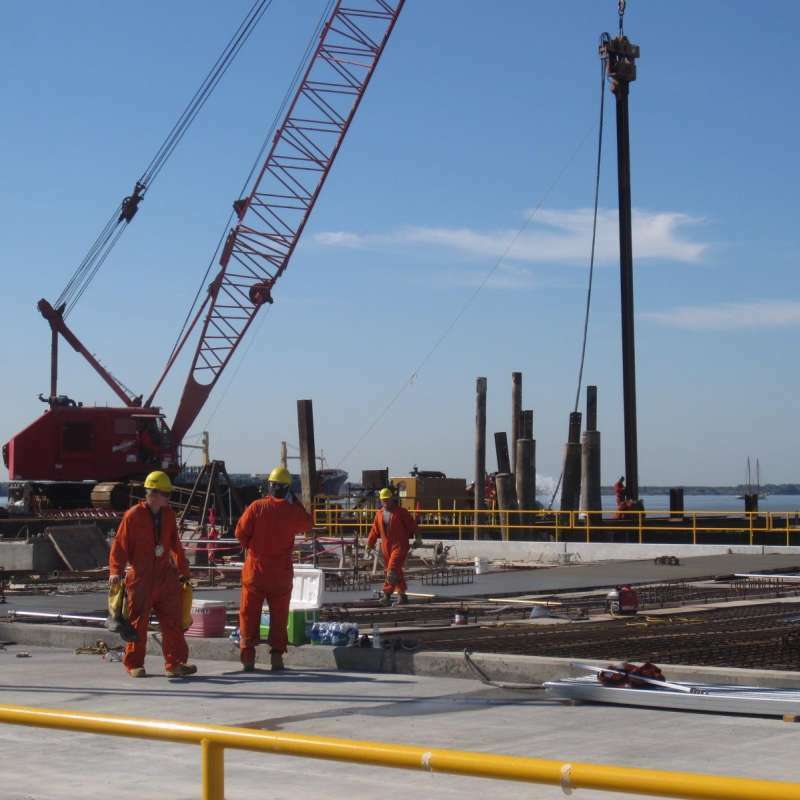 In addition to these key qualifications, our Construction Safety Consultants can provide additional resources to ensure an appropriate pre-qualification process that is conducive to the client and operations of the site. In order to ensure a drug free work place, Amerisafe Group can conduct pre-employment and random on-site drug testing. On-site instant testing offers the advantage of a drug free workplace at the start of and for the duration of the project. Conducting the tests on-site saves time and money by keeping worker "down time" for the actual testing to a minimum. Testing also allows us to see instant results for non-negative tests, ensuring that a worker who is not fit for duty is immediately removed from the project. This prevents him or her from continuing to work and potentially create a risk to other employees while waiting up to 3-5 days for outside laboratory results. Amerisafe Group has trained and authorized DISA personnel that can provide collection services. DISA is a leading provider of full-service Employee Screening Services: administering drug and alcohol testing policies for U.S. Department of Transportation (DOT), Corporate Entities, and Contractor Consortia Programs.